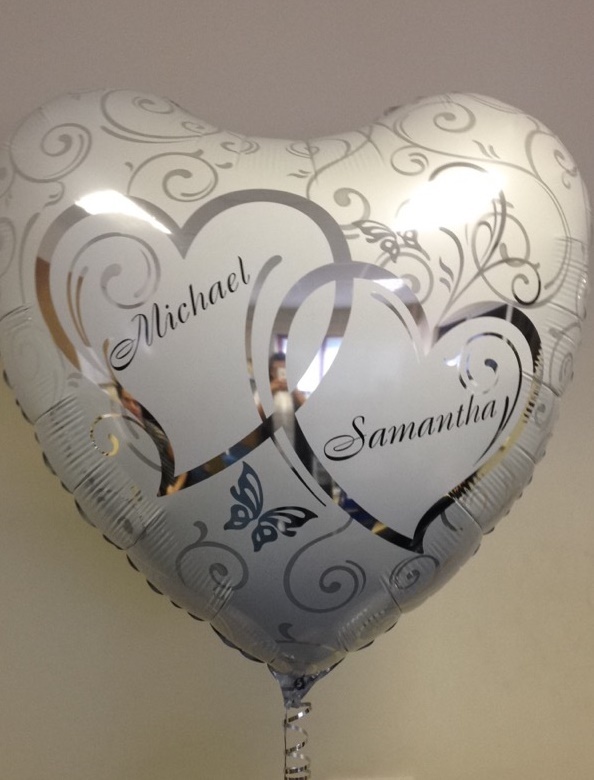 We offer a wide range of balloon services including personalised vinyl printing, photo balloon printing and helium balloon inflation. We are happy to inflate balloons, just bring your balloons along to our Basildon store. 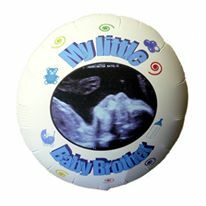 We also offer a balloon vinyl printing service. These are charged at £4.50 per side of the balloon.